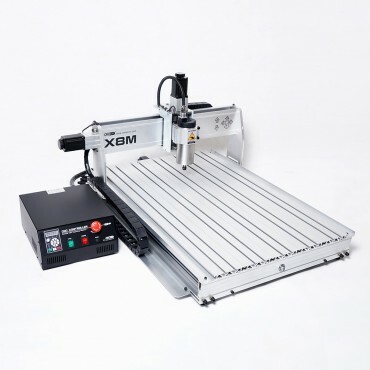 X4M, X6M, X8M desktop CNC engraving machine is specially designed for enthusiasts all over the world. 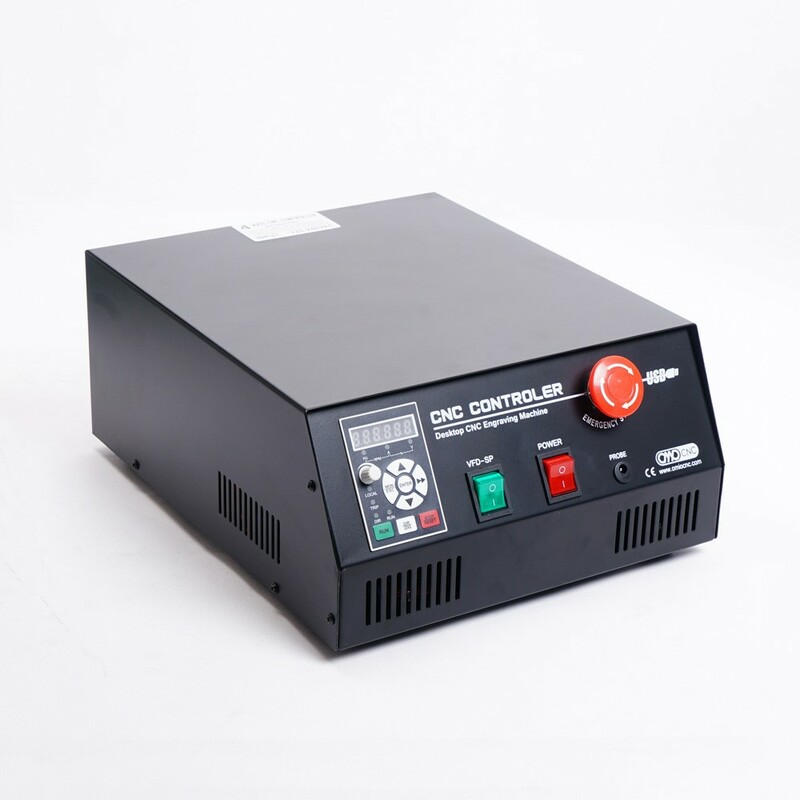 We are committed to make all lovers of wisdom and the spirit of sharing can have a high performance CNC processing equipment, make it to help you accomplish your creativity, speed up your work process, reduce the labor intensity of you, and save a lot of valuable time for you. It is worth mentioning that: the same as a guest in the one, we offer a very low price, it is lower than the cost of DIY, but has a professional quality and performance. We sincerely hope that it can become a good helper, a good tool for you! The X8M is a versatile CNC Router that handles a wide variety of wood,plastic, resin materials,and Non-ferrous metal. including hardwood,MDF,Plywood,PB(particleboard) ,ABS, PVC, POM, Nylon, acrylic, chemical wood ,tooling board,Carbon fiber board，and Aluminum alloy , brass etc.